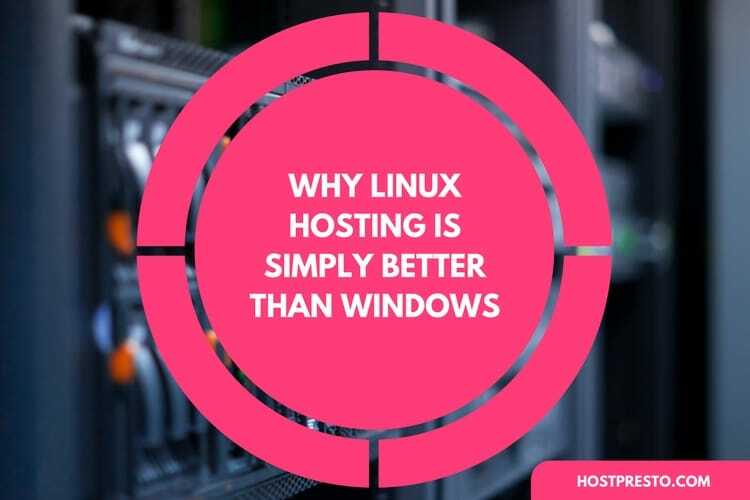 If you're in the process of establishing a new server and you still need to figure which operating system is best for your needs, then Linux could be the ideal choice. Of course, before you can make an informed decision, you'll need to think about why you should use Linux, and what makes this system so attractive. Over the years, Linux has experienced consistent growth and popularity. 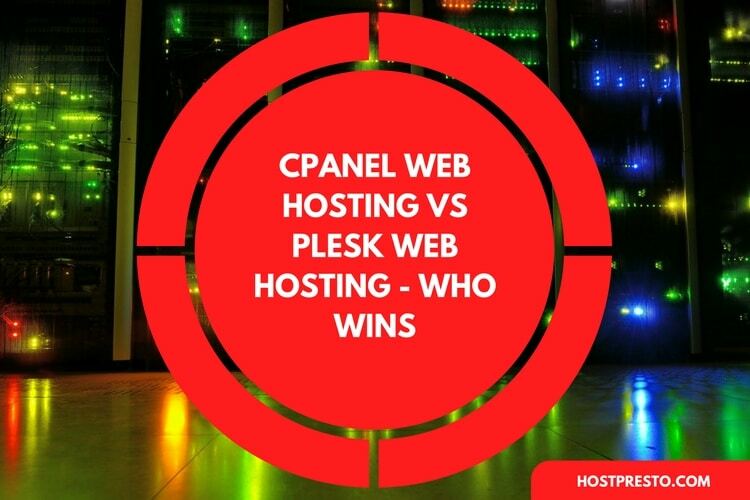 While it might not have the most significant market share right now, that doesn't make it any less of a potent competitor in the race for server dominance. 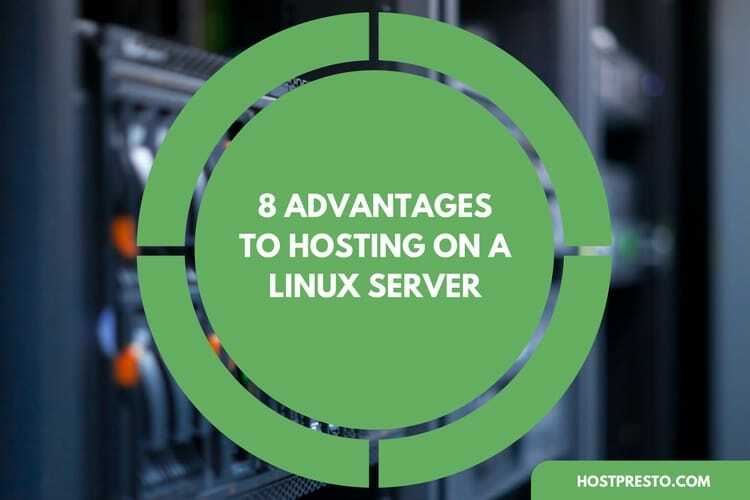 Here are just 8 advantages that come with hosting on a Linux server. Just because you want the best server available doesn't mean that you don't have a budget to worry about. Linux is a great option for the budget-conscious, as it cuts out all the extra software you need to make the most out of a Windows server. The Linux open-source solution means that you can access all the software that you need to create your perfect operating system. As mentioned above, one of the biggest benefits of Linux has to be its open-source software. Linux is the only server out there to provide open-source solutions to its customers. This is because Linux doesn't belong to any single person - it's a collaborative system that anyone can contribute to. The open-source nature of the Linux is intended to encourage more innovation in the server space, which means that the server continues to improve over the years as new minds add more ideas to the mix. Ultimately, there's no operating system out there that can completely defend you against all software attacks. However, Linux has remained largely unscathed in many of the biggest cyber-attacks to date. The open-source nature means that vulnerabilities can be found and fixed quickly, while other proprietary systems rely on in-house teams to release patches. While Apple and Windows might continue to be the giants in the OS world, this also makes them a huge target for cybercriminals. In recent years, there's been a lot of chatter about the lack of privacy options in Windows 10. Today, the operating system gathers more information than ever to profile its users. For some people, this means better usability, for others, it means a lack of privacy that they simply don't like. Linux collects very little data about its users, and since the system is customisable, you can always get rid of any software you don't trust. For modern developers, Linux is a fantastic and streamlined platform. After all, Linux is designed to be played with - unlike the rigid operating systems of Apple and Windows. The modularity of the Linux system means you can design the solution you want most. Programmers can build their own solutions from scratch or fiddle with the source code. The only rule is that the derivatives you create need to be free and open-source. Linux isn't just a useful OS for brand-new devices, it also has value to offer older machines too. If you've got an old computer sitting around, you can find something to run on even the most outdated systems. This means that you can revive forgotten hardware. While this might not be important for many businesses, it's a great way for programmers to expand their education. Generally, when you choose a proprietary operating system like Windows or Apple, you're stuck with using a specific structure. The developer chooses exactly which aspects of the OS should be prioritized. However, when you choose Linux, you get a system with a more customisable nature, which means that you have complete control over how your system turns out. The huge range of free software available also means that you can pick and choose the applications that suit you. While Windows only gives people a small range of options for adapting its interface, Linux users can mix and match the operating system of their dreams. Finally, one of the biggest problems that people have with Windows, is that it has a habit of slowing down as time passes by. There are a few contributing factors here, including adware, spyware, and other benign problems running in the background. Of course, no matter what you do, the internal registry that windows uses can often get in the way. Linux has no registry, which means that it's never as sluggish as Windows can be.